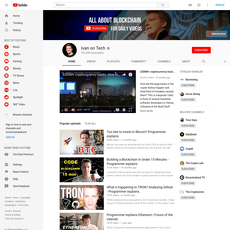 Youtuber: Follow the Coin team which includes a ton of different crypto enthusiasts who have all come together to promote crypto! 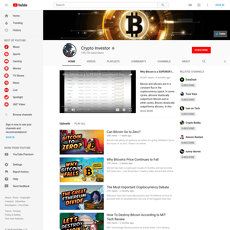 Expected content: News regarding all thing’s digital currency related! 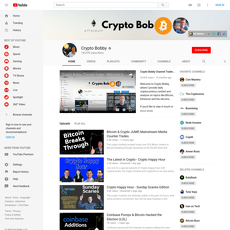 This channel will cover community events, conferences, opportunities to engage with projects, new project news, evaluating ICOs, interviews with directors and developers, psychology in the space, inspirational talks and more! 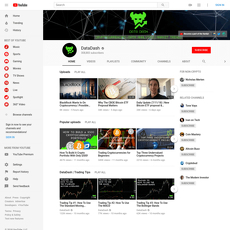 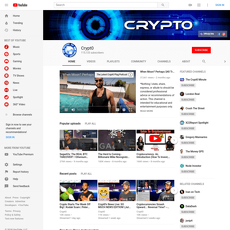 Why you should follow: This channel gives you access to a ton of different crypto enthusiasts which is great for adding diversity to your daily crypto media consumption. 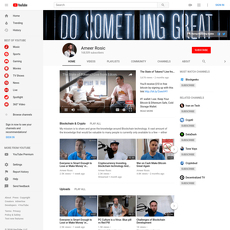 Watching one single Youtuber may result in biased content and trying to follow several different channels can be a hassle. 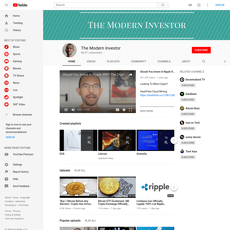 With Follow the Coin, you get the best of both worlds all jam packed into one channel. 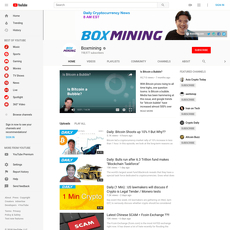 You can contact them to request specific content and ask questions. 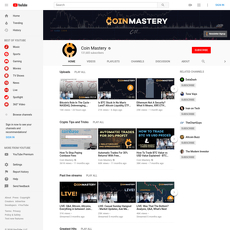 The comments sections are also often very interactive, and the channel owners seem to like engaging with their audience. 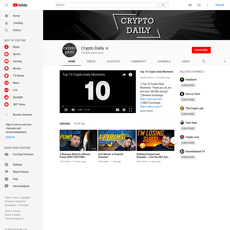 This channel provides great diversity and a wide range of crypto related content. 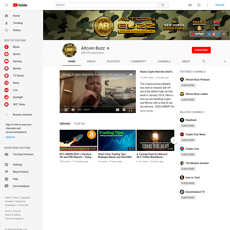 People from all over the world have come together to post and create content for this channel.